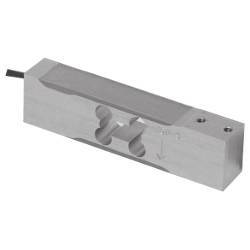 Cardinal TSP Specialty Light Single Point Load Cell for bench applications. 10 to 220 lb capacities available. High performance and low cost. Anodized aluminum construction. IP67. VCAP Certified. NTEP and OIML approvals. 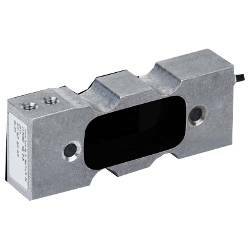 The economically priced TSP is a high performance, low profile, single point load cell for use in platform and hanging scales, counting scales, hoppers and packaging scales, and a variety of other medical, industrial and process weighing applications. 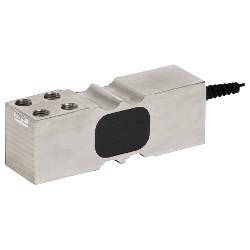 The TSP single point load cell is easy to install and use and is interchangeable with most other load cells of its type. All critical components and wiring are encapsulated to protect against moisture and to insure stable operation of the TSP in harsh environments. Safe Load Limit 150% R.C. 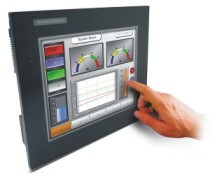 Zero Load Output � 1% R.C. > LOAD CELLS > SINGLE POINT : 3 Items found. Cardinal SP Single Point Light-to-Medium Weighing Load Cell. 6 to 100 lb capacities available. Highly resistant to eccentric loads. Aluminum alloy fabrication. IP65. VCAP Certified. Cardinal TSSP Specialty Single Point Load Cell for bench applications. 45 to 440 lb capacities available. High performance and low cost. Stainless steel construction. IP65. VCAP Certified. OIML approval. 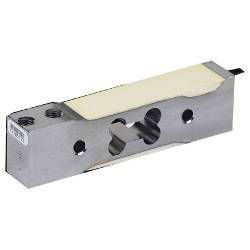 Cardinal SP-LM Single Point Heavy Capacity Load Cell. 200 to 100 lb capacities available. Highly resistant to eccentric loads. Stainless steel construction. IP65. VCAP Certified.